Manufactured home skirting ranks high in terms of style and function. Skirting prices can range significantly, depending upon the square footage needed and style that best accentuates your new home. 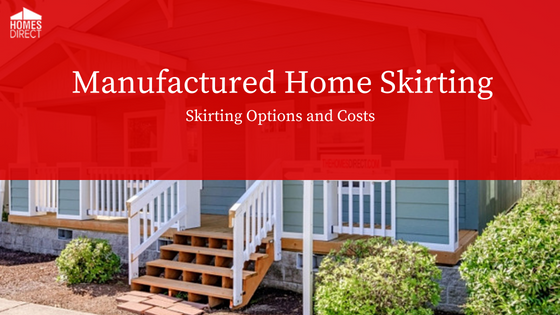 In this manufactured home skirting guide, you’ll gain insight into a variety of skirting ideas and skirting options. A working knowledge about skirting options can help you put the finishing touches on your home. A manufactured home will create a wonderful family life when it meets the needs of the family. A good floor plan is essential for providing the space that a family needs to live effortlessly. 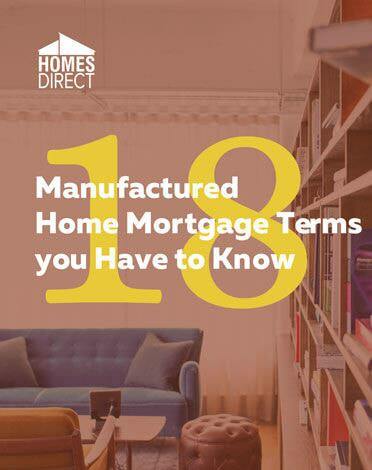 Manufactured homes have attracted many architects and designers who are competing to provide buyers with choices. 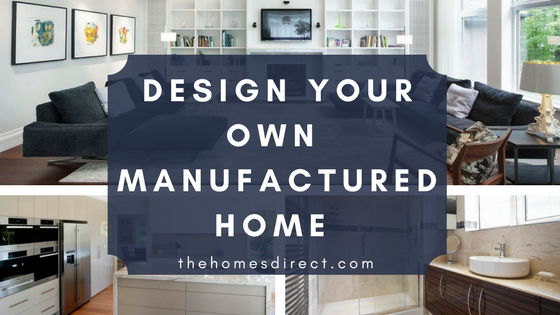 The result has also been many new trends in the interior design of manufactured homes. 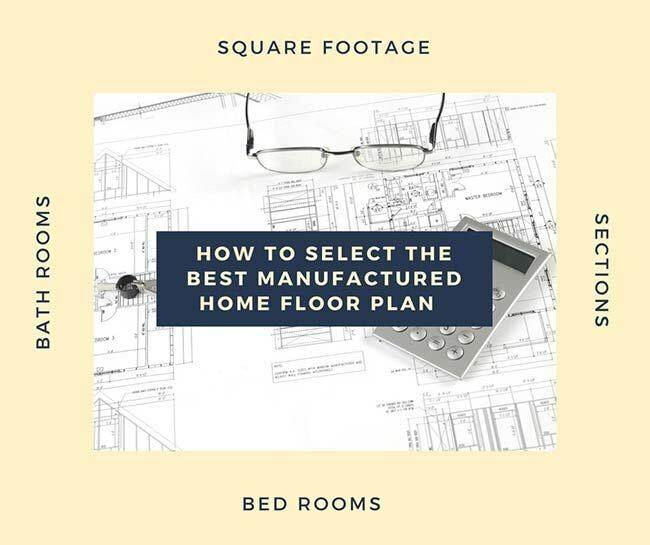 Buyers can be assured of finding a floor plan to meet their needs and a floor plan that is the same as they will find in a site-built home.